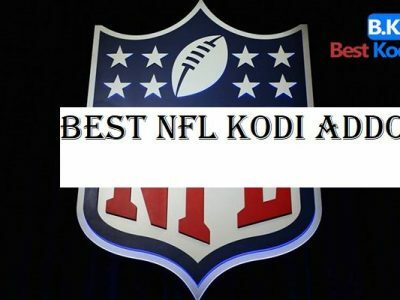 Are you sports lover and want to find it on Kodi? 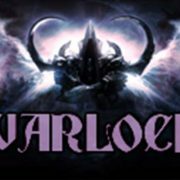 Here is the addon for you that will fulfill all your dreams in real time. 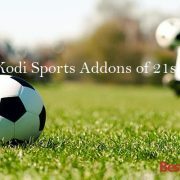 Replays R US Kodi addon helps you with some reliable sports stuff right on your screen. 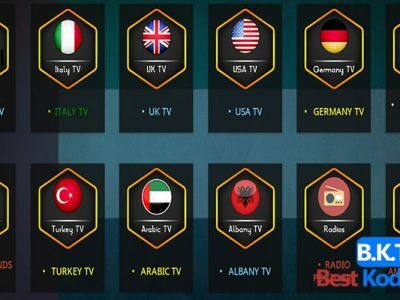 You can find Wrestling, NHL, NFL, NBA, Golf, Cricket, UFC, Horse Racing, Tennis and Table tennis, Nascar, Bowling or any other type of sports you want on Kodi. 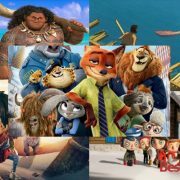 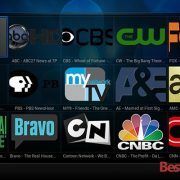 Go through the step by step guide to add Replays R US to Kodi right now. 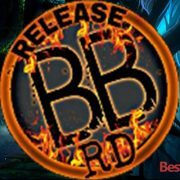 If you want to get resolve your query regarding this Kodi addon, please ask on their official website, not on the Kodi forum. 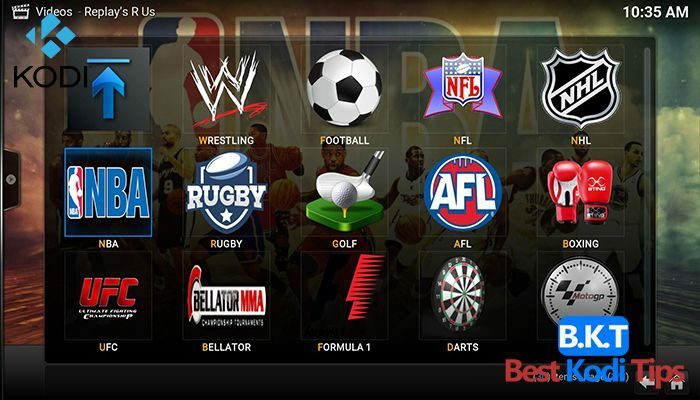 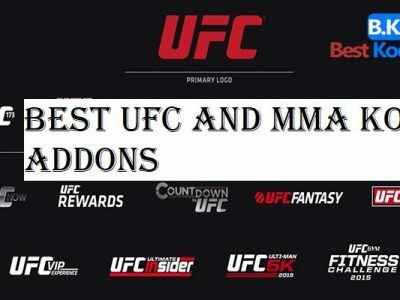 A great sports addon for sports lovers with sections for Wrestling, Football, Rugby, Golf, Boxing, Hockey and for various other sports.